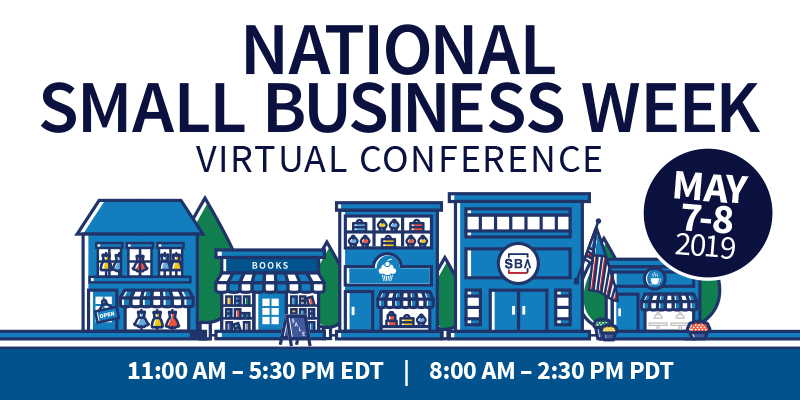 Washington, D.C. – April 11, 2019 – SCORE, the nation’s largest network of volunteer, expert business mentors, is co-hosting the second annual National Small Business Week Virtual Conference with the U.S. Small Business Administration on May 7 and 8. Webinar recordings will be available after the conference on SCORE’s website, and the virtual environment will be archived for future access by registered attendees. Visit us at www.score.org and follow @SCOREMentors on Facebook, Instagram and Twitter for the latest small business news and updates. Funded [in part] through a Cooperative Agreement with the U.S. Small Business Administration.